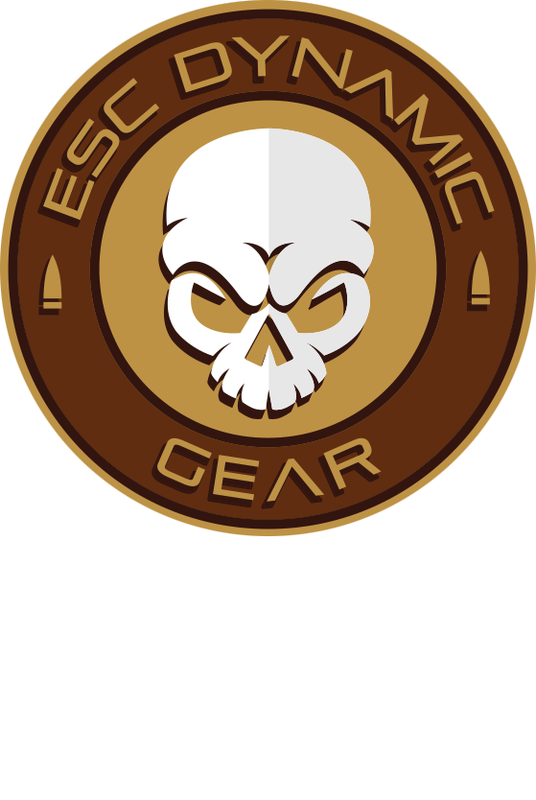 ESC Dynamic Gear is a family owned and operated, customer service-oriented small business. 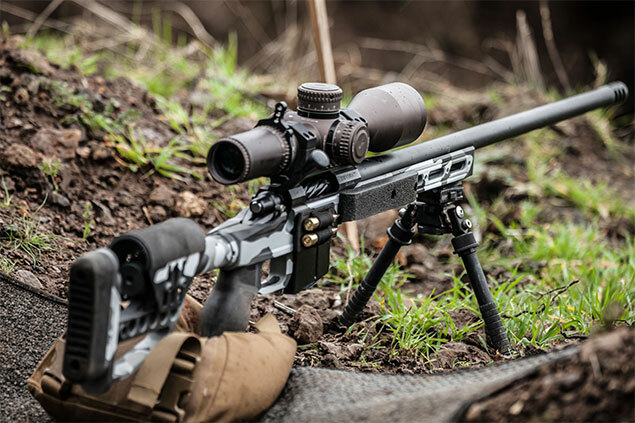 We strive to create useful products to make shooting sports more fun and give you the edge over your competition. 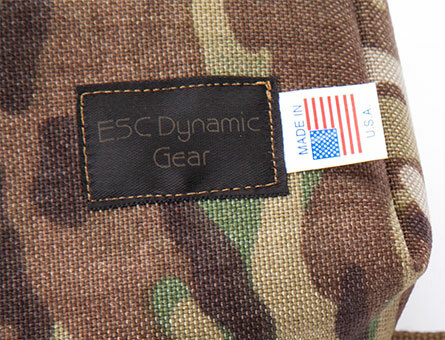 We have adapted some of our products for the hunting enthusiasts. 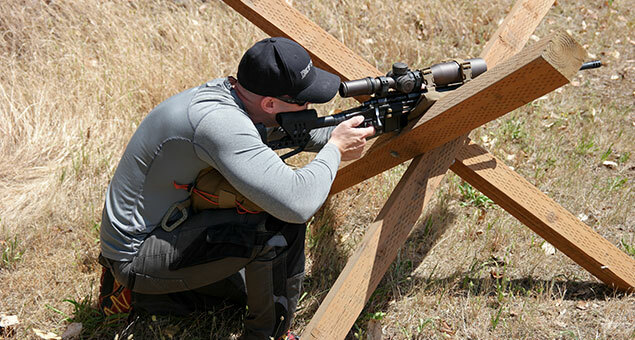 Our founder, Ethan Carey, one of the top shooters in the northwest, started ESC Dynamic Gear out of practical need for added stabilization while he was competing in long range shooting contests. We began in 2015 after talking with some of the top shooters in the country about the needs they were looking for in a shooting accessory. An expansion to the hunting world has led to many successful hunts where our products helped put critical rounds on target and to fill up freezers across the country. Ethan’s wife, Stacie, handles every order that goes out the door and strives to provide exceptional customer service and fulfill all customers expectations.